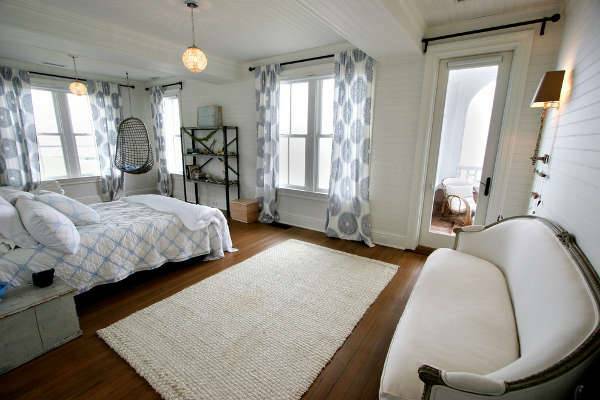 You can put a daybed in bedrooms too. Use neutral tones in coloring and add a white daybed for endless hours of relaxation. This white girl’s daybed complements the dark shades of brown giving a romantic style. Keep the accessorizing of the room simple for a more elegant approach. 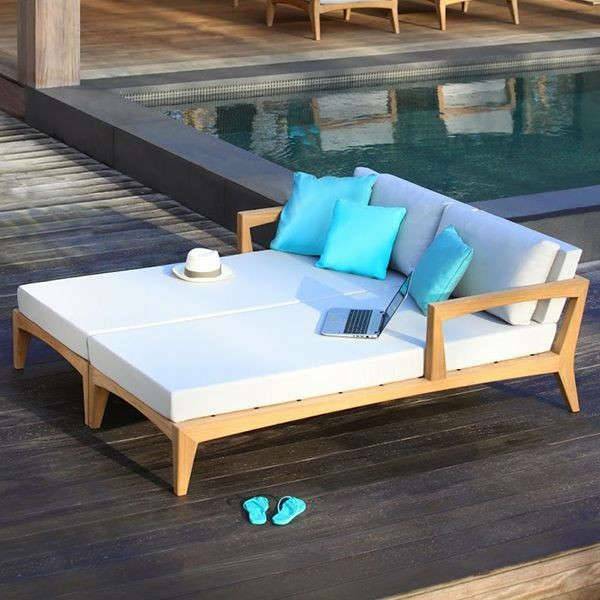 In case you want to make a daybed on your own, this is a simple and practical idea. All you need are wood slates for the seat and headboard, wheels for easy transfer and a plush mattress. You can also divide the space underneath for extra storage space. This is the best replacement for the classic swing. 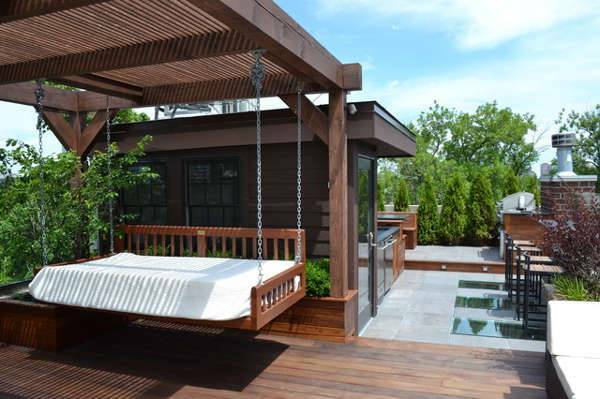 It gives you more space for lounging in your garden or in your patio. The feeling of being in the air adds a dreamy sensation every time you lounge in this hanging daybed. 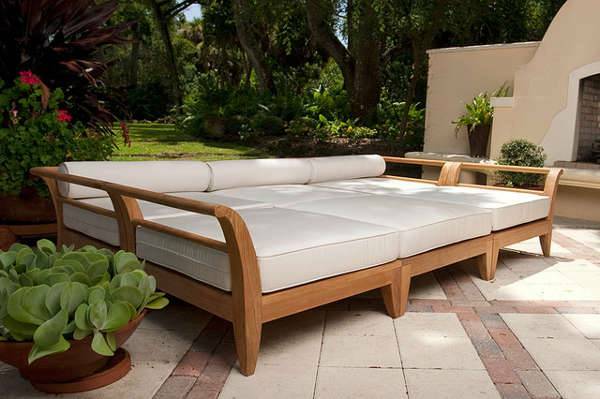 A wooden daybed is always a classy addition for your space. You can choose a fold out piece that you can always hide away when you don’t need it. This is a functional choice for your home office that gives you a space to relax between work hours. This is a great choice for your pool. This double daybed gives you a comfortable space that you can share with your loved ones. Accessorize it with a couple pillows for color and you are set for relaxing sunny days beside your pool. 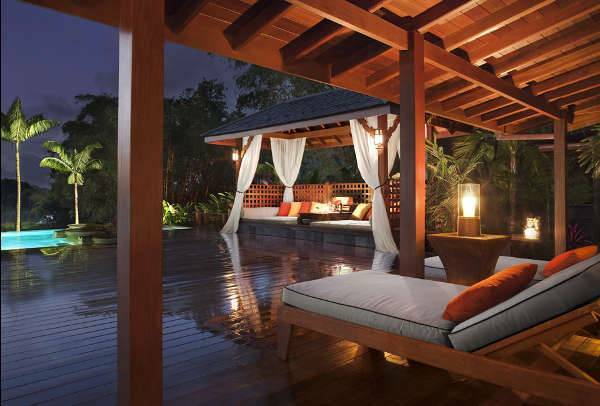 If you want to lounge on your porch or even sleep outside during hot summer nights, this is the daybed for you. The wood gives the natural style that blends with environment, while the plush mattress makes spending time on it comfy. 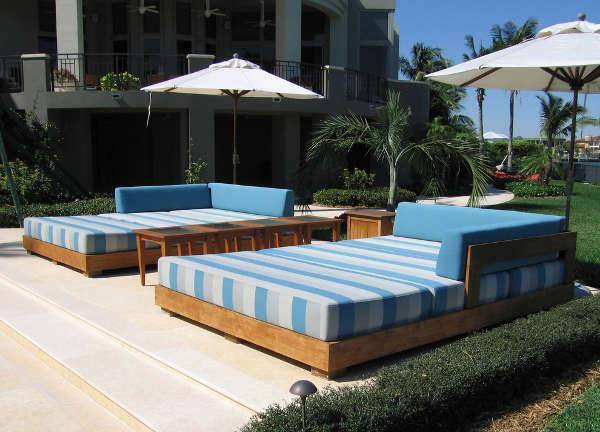 You can extend the interior of your house to your patio by using a simple twin daybed. 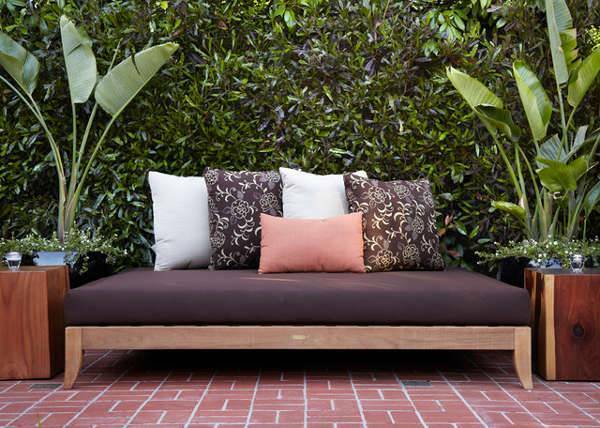 Place pillows in earthy colors and plants that will make it the most relaxing place around your home. Daybeds save space, especially in small apartments, and gives you extra storage place. You can always build one and experiment with accessories like pillows and blankets to give it a different and interesting style for you. 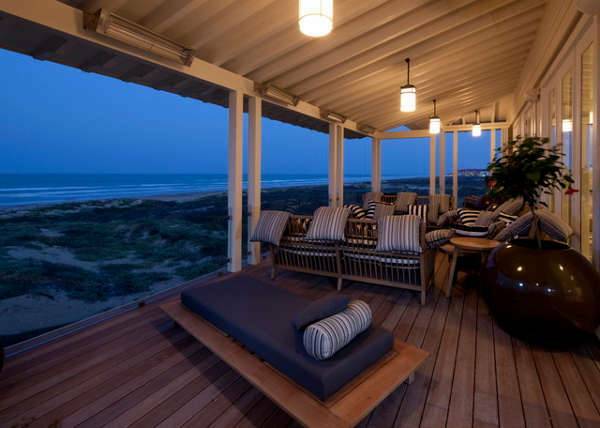 It goes well in both interior and exterior spaces giving you plenty of options.